This Grand Ole Opry star, musician, songwriter and TV show host, known for his charismatic performances and personality, has spent over four decades celebrating American roots music. His tours with bluegrass legend Lester Flatt and with Johnny Cash were followed by a chart-topping tenure as a solo artist often recognized for his foot-stompin' numbers, tributes to the hillbilly style of country music and his backing band, The Fabulous Superlatives. 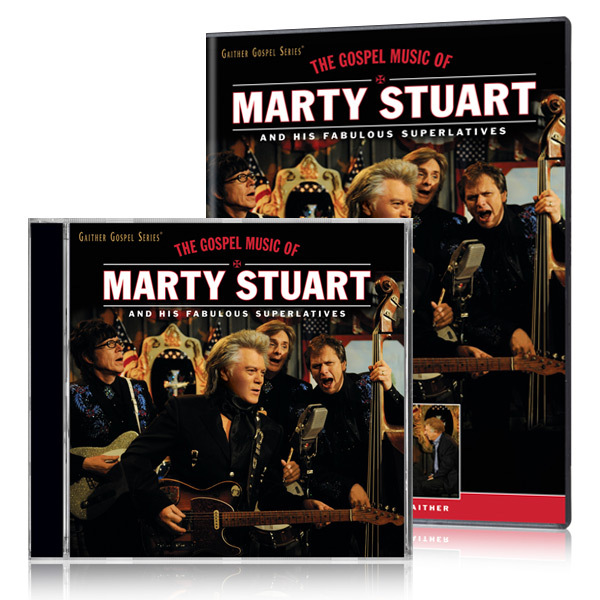 Described as "one of the most important roots musicians and visionaries in America," Stuart brings to life Gospel songs that have been mainstays of his since childhood, many of which have been featured on his weekly tv show, "The Marty Stuart Show."